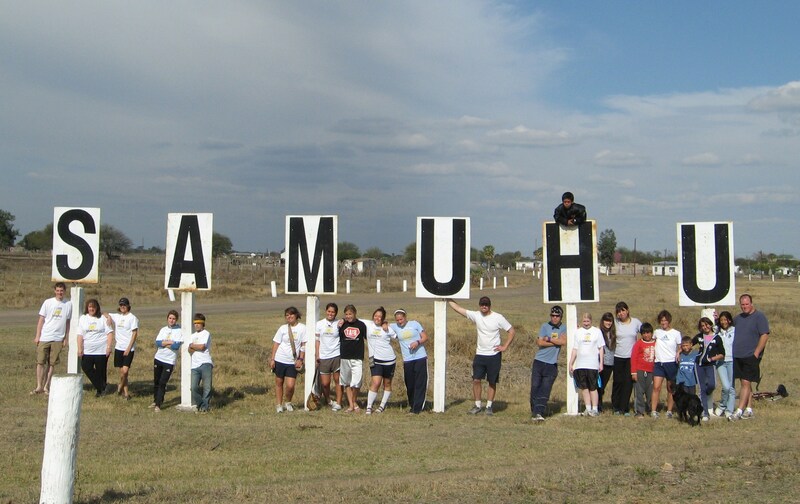 Samuhu is a small town of about 2000 people in the south of the province of Chaco in Argentina. 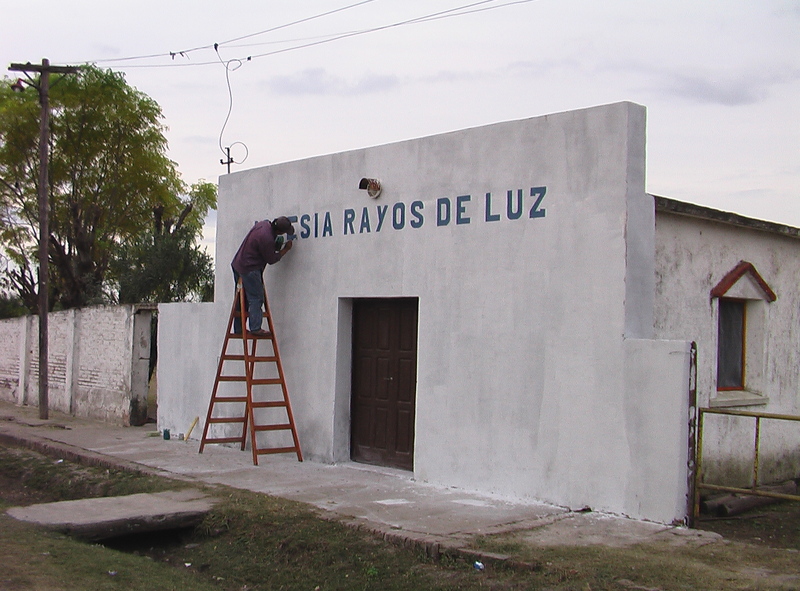 This is where the Lord first burdened our hearts for the people of Chaco. 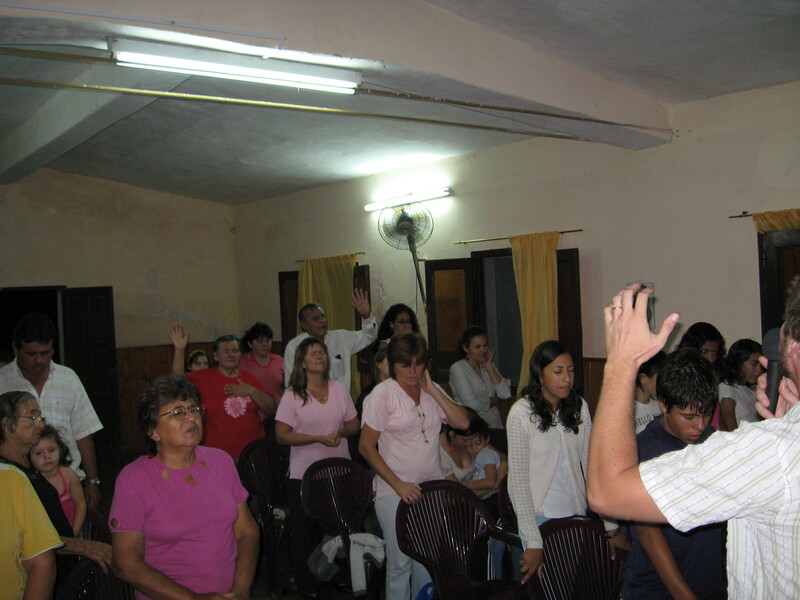 We are working with a team of leaders who are continuing to pastor their people as we have transitioned to the church plant in Saenz Pena. The town of Samuhu started in the early 1900’s when a wood factory opened. Samuhu was a fairly popular place to be, even a place where honeymooners would go to stay at the nice hotel. Then, about 17 years ago the factory started having problems and ended up shutting down. This left the vast majority of the people without employment. Since then, Samuhu has struggled to move forward. Right now it seems like the people are ready to advance, but the resources are just not there. Water shortage is an issue in Samuhu. 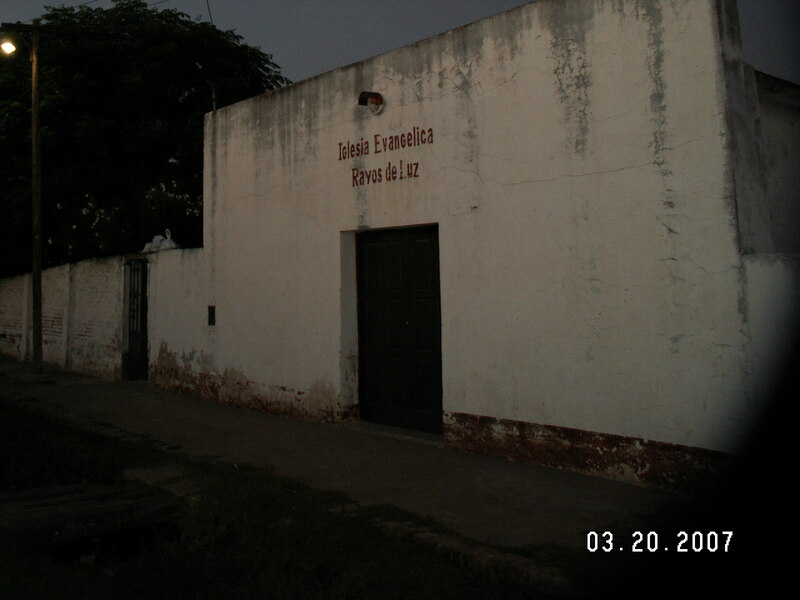 At the church where we live we get water through city lines 3 times a week (Monday, Wednesday, and Friday), for about an hour each time giving us only about 150 gallons a week to cook, clean, bathe, and wash clothes, etc. Usually we just scrape by since we buy bottled water to drink and we have a cistern that holds rain water. Get in touch and receive our email updates every month in your inbox. Write an email to anthonyandjessicarosier@gmail.com. 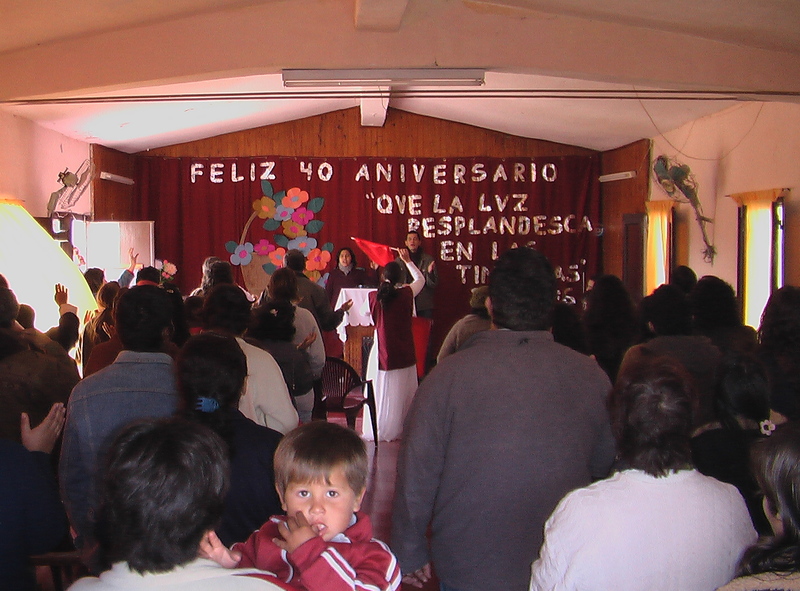 There is a great need for healthy live giving churches that truly evangelize and disciple. 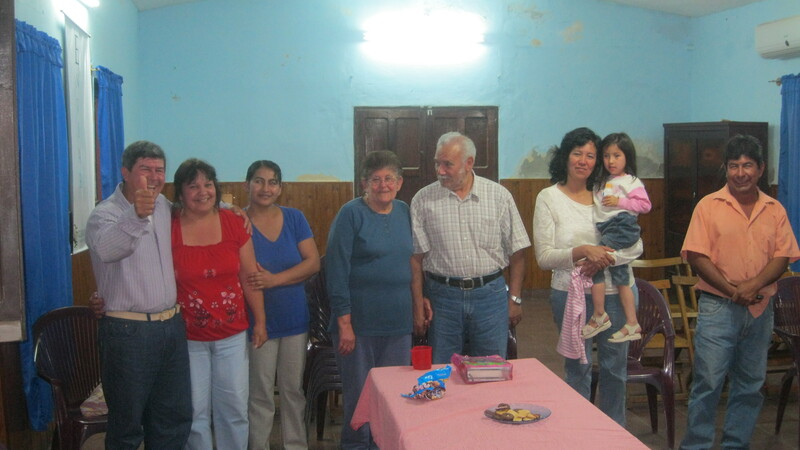 We have planted a base church in Saenz Pena, Chaco through which we believe the Lord will send out 10 CHURCHES IN 10 YEARS. City Harvest Church 8100 NW 9th Ave. Vancouver, WA 98665. You can give online through the City Harvest Church website. On the welcome page click on give. You will have to get a user name and password. Select give to Missions, and in the optional memo line write Anthony and Jessica Rosier. Set up a scheduled gift if that works best for you.